Have just got back to Aberdeen from extended travels. 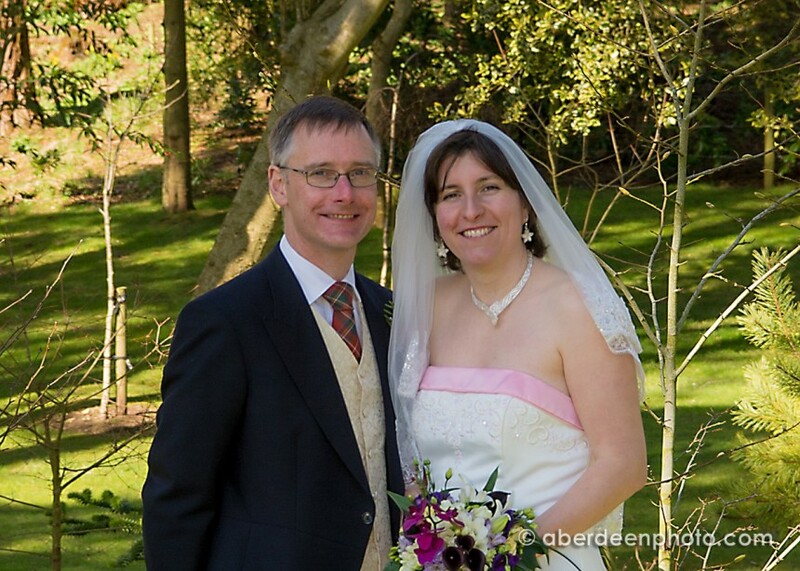 Thanks for the memory stick with our photos on – all safely downloaded. Many thanks for all your efforts and for working with us over such an extended time line.